Bedrooms Dublin. We create our tomorrows by what we dream today. Our mission is to give our customers what they want at a price that they’ll love. The advantages of our furniture are evident - you can have your unique design made-to-measure and fitted to maximize your convenience and usable space. Our fitted wardrobes and bedrooms are excellent value for money without compromising on quality. 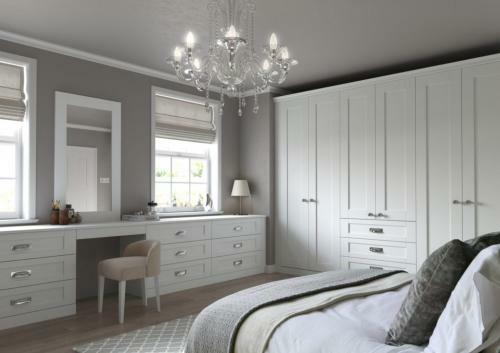 Whether you are looking for something contemporary sliding wardrobe or traditional painted, our bedrooms fit the bill. We are a friendly, professional, reliable and locally based company, passionate about creating unique and stunning fitted bedrooms bespoke to our customer’s personal tastes. Majority of our work comes from recommendations from our existing customers. 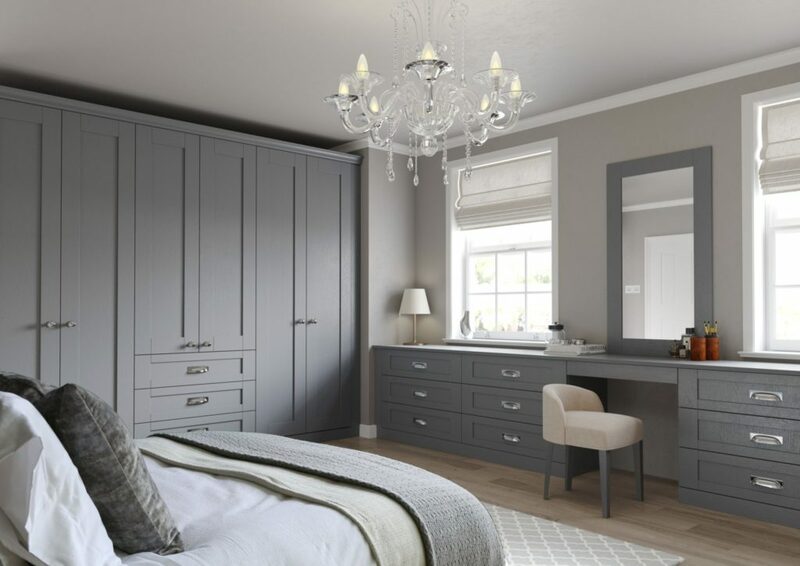 We are a family run company that specialises in offering our customers a complete personalised, made to measure, fitted bedroom, sliding wardrobes, walk-in wardrobe or home office. We have experience of working in rooms of all different sizes. From wardrobes to dressing tables, bedside cabinets to chest of drawers and tallboys we make sure everything works well together. Your bedroom is your own private haven, somewhere you can escape to in order to relax. From the position of your bed and units, storage and interiors, to overall styling and furniture design and finish, we take everything into consideration to create your perfect bedroom. 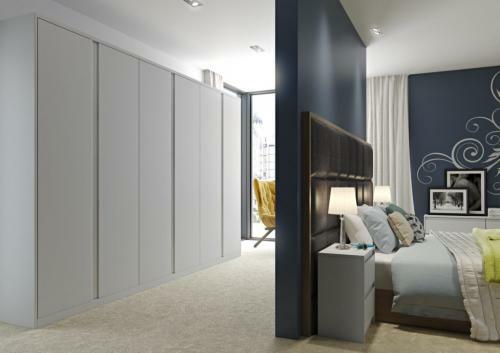 Sliding wardrobes are a practical way to hide cavernous storage, and can streamline a room. We give you the ultimate design flexibility to co ordinate with your existing decor or make your own style statement. Walk in wardrobe solutions are designed to maximise every part of your dressing room. We make everything from scratch so with unlimited possibilities we can help design a storage solution which is truly unique to you. From the traditionally elegant to the strikingly modern, our bespoke fitted bedroom furniture is the perfect choice for your bedroom. 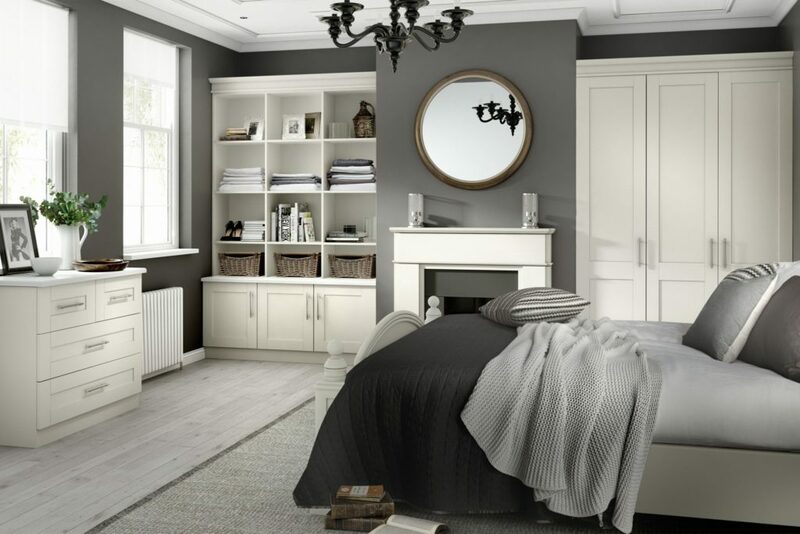 Choose from painted classic to modern gloss, sliding to solid timber and all with a wide range of finishes that perfectly complement your style. Designcraft represents the new generation in the evolution of sliding door systems. The variety of profiles will surpass the expectations of the most demanding customers.The profiles come in six different modern colours in line with the latest industry trends. Thin lines and minimalist door frames will emphasize the closet’s beauty and refined design. A thin connecting profile helps unleash the closet’s modern and light feel. 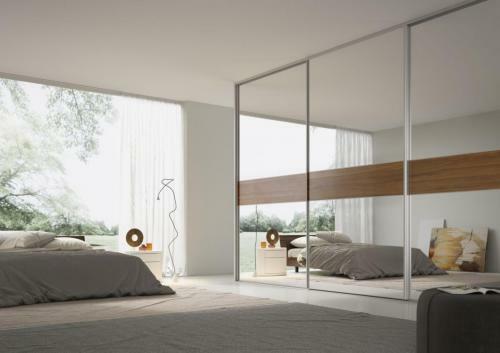 MODERNA sliding bedroom gear systems can be easily matched with a variety of door panels. Our sliding wardrobe doors are custom-made to be the perfect fit for your home, providing a storage solution that maximizes space in your bedroom. 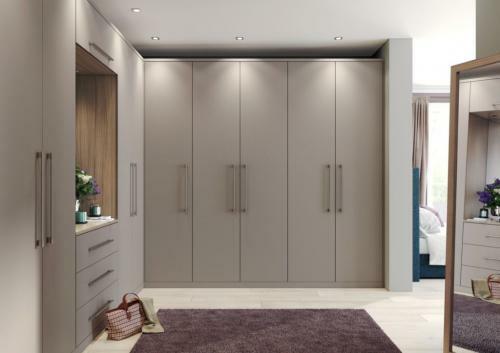 Available in a wide range of colours and finishes, and with a variety of internal storage options, your wardrobe can be tailor-made to suit your requirements. For truly individual designs, our made-to-measure wardrobes are available in many unique styles and finishes. We can accommodate any size of bedroom, ensuring that the end result will be both stylish and functional. At designcraft our interior designers will visit your home and work with you to find the right storage solution.The superior design and construction of our range of contemporary wardrobes ensure that your new space adds value to your home, and is something you’ll be able to use and enjoy for many years to come.